It’s National Handshake Day. Did you know that? I did not. Who makes up these things? 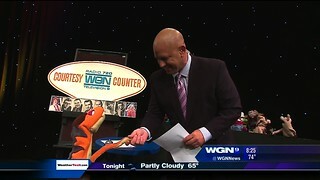 But then, who cares because it’s an excuse for WGN Morning News, our old friends, to have NGPC on this morning to shake hands with Paul Konrad and plug Snorf. Wins all around.